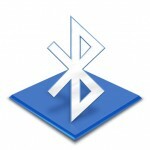 The feature is available in the App Store storefront app on the device. Just hit the Redeem button at the bottom of the Featured section. The interface, depicted in the screenies top of post, offers you to either type in the code manually or use your iPhone’s camera in order to scan the card. 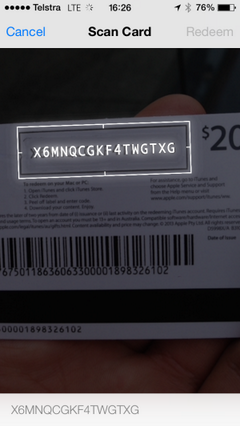 iTunes card scanning requires “a gift card with a box around the code,” the prompt cautions. From what we understand, Gift Cards can only be scanned using an iPhone's rear-facing camera (and not the handset's front-facing FaceTime camera). What's more, tap-to-focus is reportedly disabled, meaning users will need to take their iPhone's camera close to the code itself in order to scan it successfully. Additional APIs mean that under iOS 7, developers can add the ability to have an iPhone "scan and recognize barcodes with the camera," according to Apple's "iOS 7 beta for Developers" page. 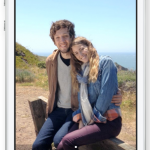 What are you looking forward to the most in iOS 7? See also: Apple Finally Adds Zoom To Video Recording In The iOS 7 Camera App, With iOS 7, Apple Is Allowing Bluetooth Devices To Do A Lot More, and Apple's Official Weather App In iOS 7 Should Really Be Called Yahoo Weather Lite.